WASHINGTON (CNS) — Several Catholic organizations have established emergency relief operations for the thousands of people affected by Hurricane Irma in the Caribbean and southeastern United States and for those still recovering from Hurricane Harvey in Texas and Louisiana. — Catholic Charities USA: online CatholicCharitiesUSA.org; telephone at (800) 919-9338; mail to P.O. Box 17066, Baltimore, MD 21297-1066 and write “Hurricane Relief” in the memo line of the check. In the Archdiocese of Philadelphia, parishes will take a collection on the weekend of Sept. 16 and 17. Donations from the collection will support disaster response and recovery efforts including direct assistance, rebuilding and health care services, and will be forwarded to Catholic Charities USA, the official agency that responds to emergencies in the U.S.
— The Texas Catholic Conference is coordinating emergency services. A listing by diocese of where to give has been posted online. — The Florida Catholic Conference’s website also has links to Catholic Charities agencies in the Miami Archdiocese and Florida’s other six dioceses. — Catholic Relief Services is taking donations for emergency shelter, water and critical supplies for families in Haiti, the Dominican Republic, Cuba and Caribbean Islands at CRS.org. — Local dioceses are expected to initiate an emergency collection for during weekend Masses Sept. 23-24 to help those recovering from devastation wrought by Hurricane Irma in the Caribbean and the southeastern region of the United States. Some parishes took up an earlier special collection at weekend Masses during the weekend of Sept. 2-3 or Sept. 9-10. 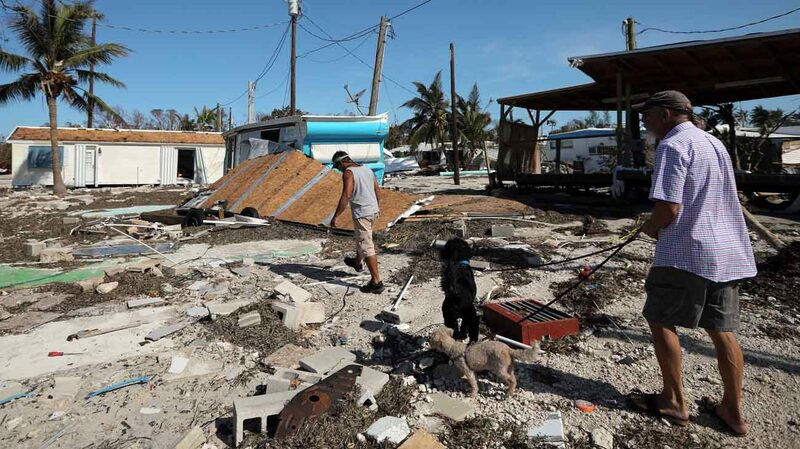 Funds benefit Catholic Charities USA’s disaster relief efforts as well as pastoral and rebuilding support through the U.S. Conference of Catholic Bishops.